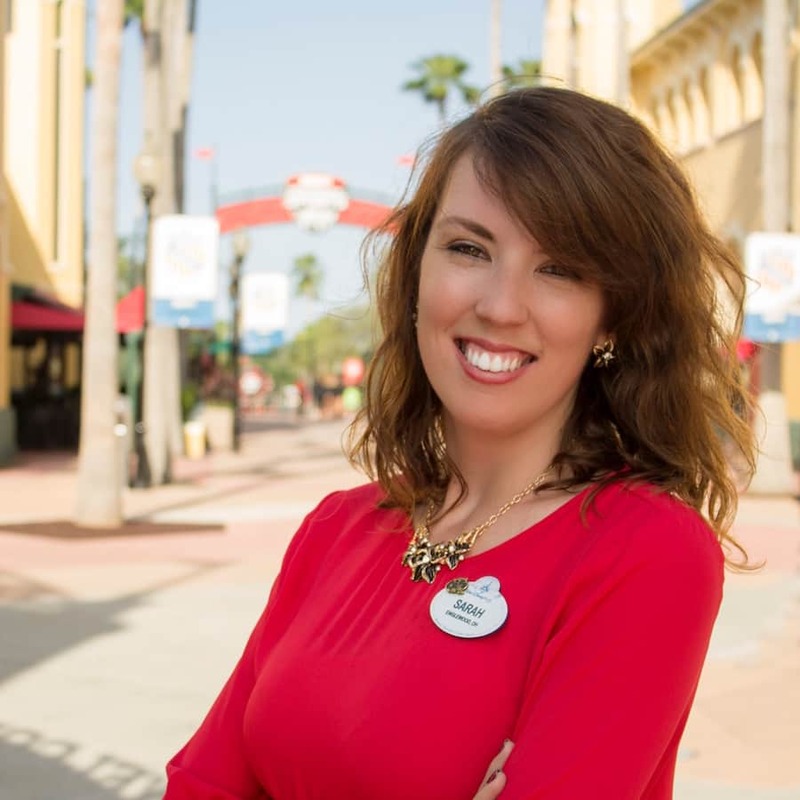 It’s a royal celebration that’s been ten years in the making as the 2018 Disney Princess Half Marathon Weekend presented by Children’s Miracle Network Hospitals returns to Walt Disney World Resort February 22 – 25, 2018. 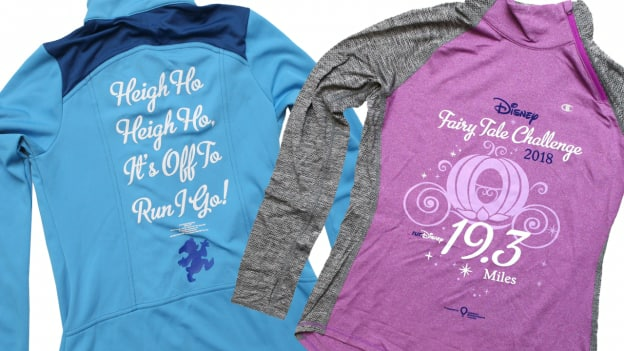 Filled with Disney Princesses and magical runs, celebrate your own fairy tale ending with commemorative merchandise. 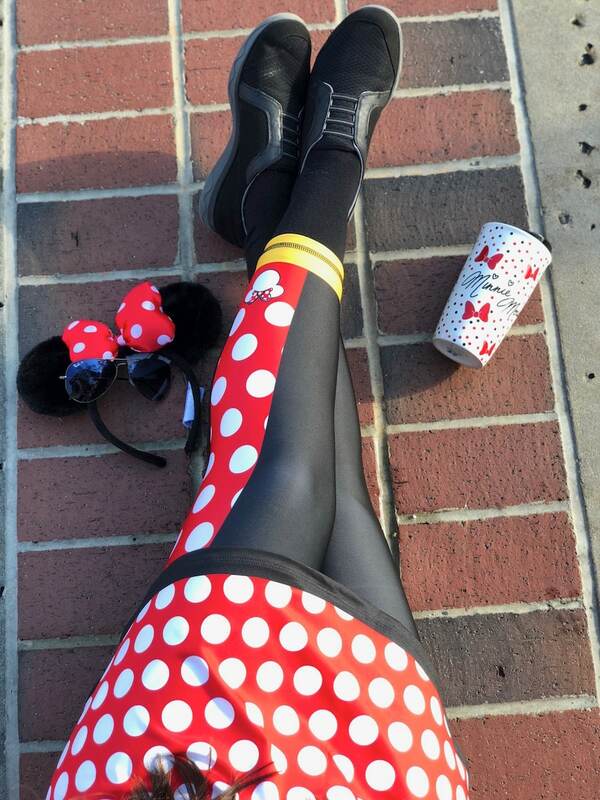 Get a sneak peek at several of the dreamy offerings for this year’s royal event. 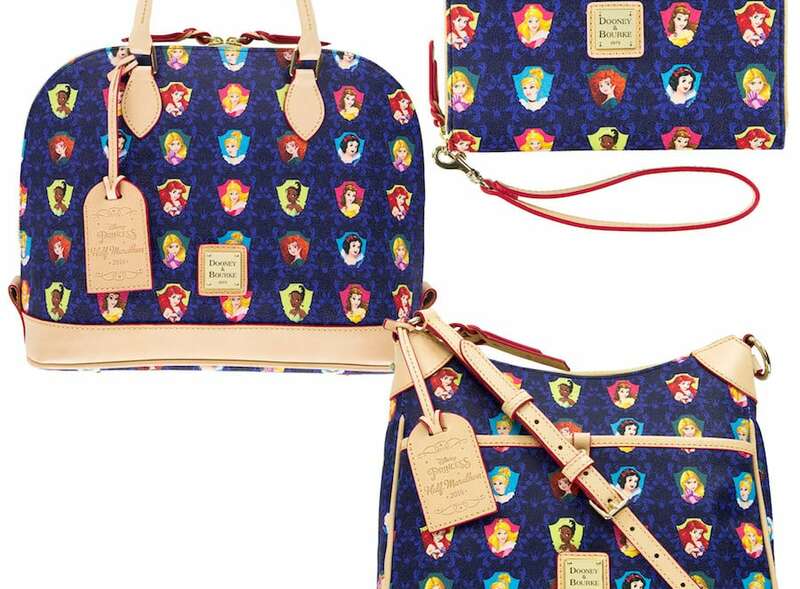 This year’s collection will be sure to steal your heart with art that features some of your favorite Disney Princesses. 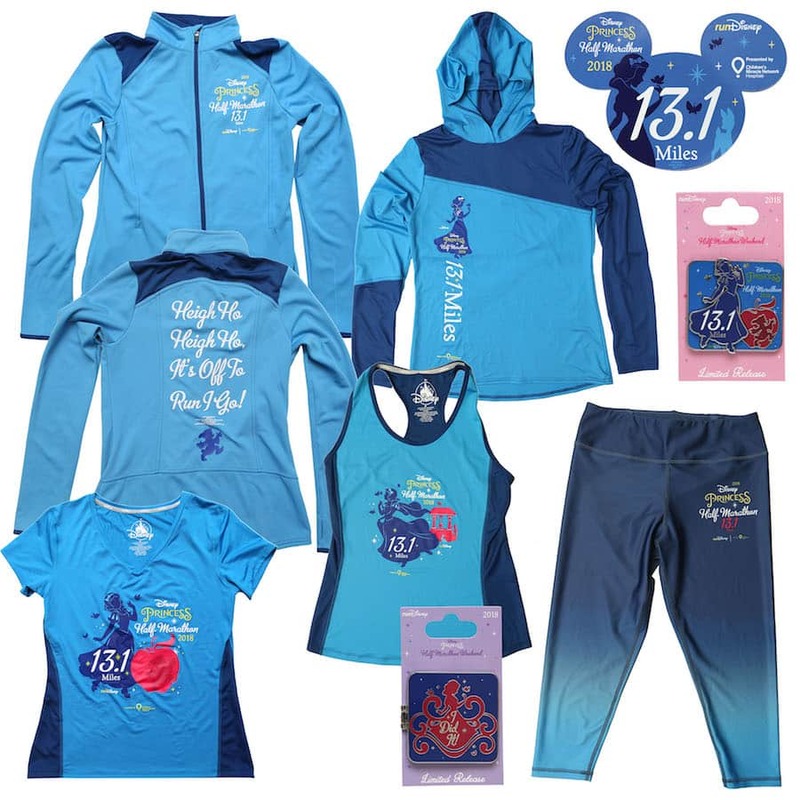 Runners participating in the Disney Princess Half Marathon and the Disney Fairy Tale Challenge will find performance apparel including short and long sleeved shirts, tank tops and jackets. 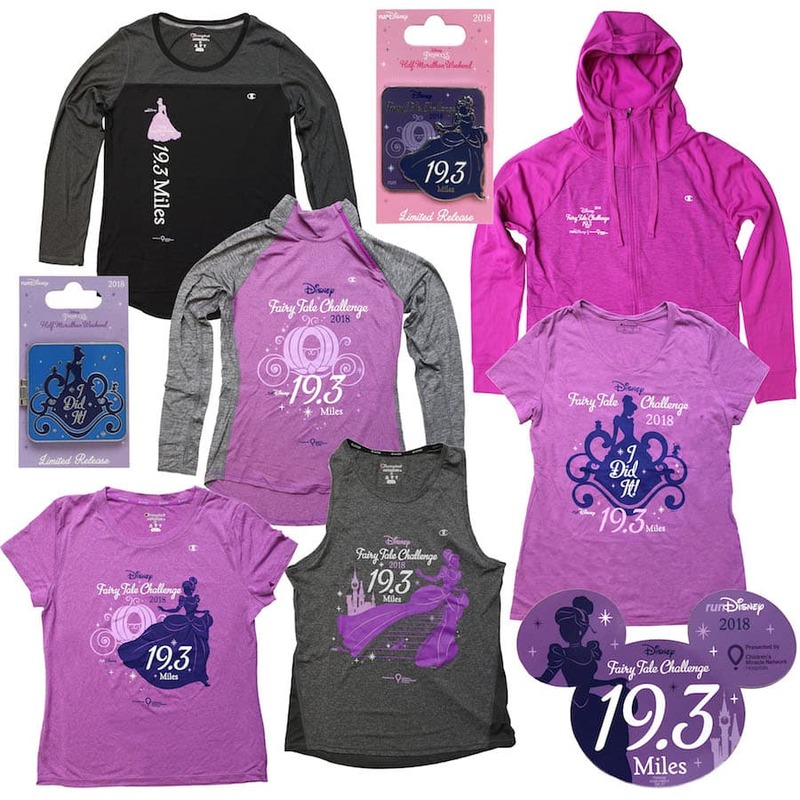 Also look for apparel and accessories celebrating our Disney Princess 5K and Disney Princess Enchanted 10K runners. 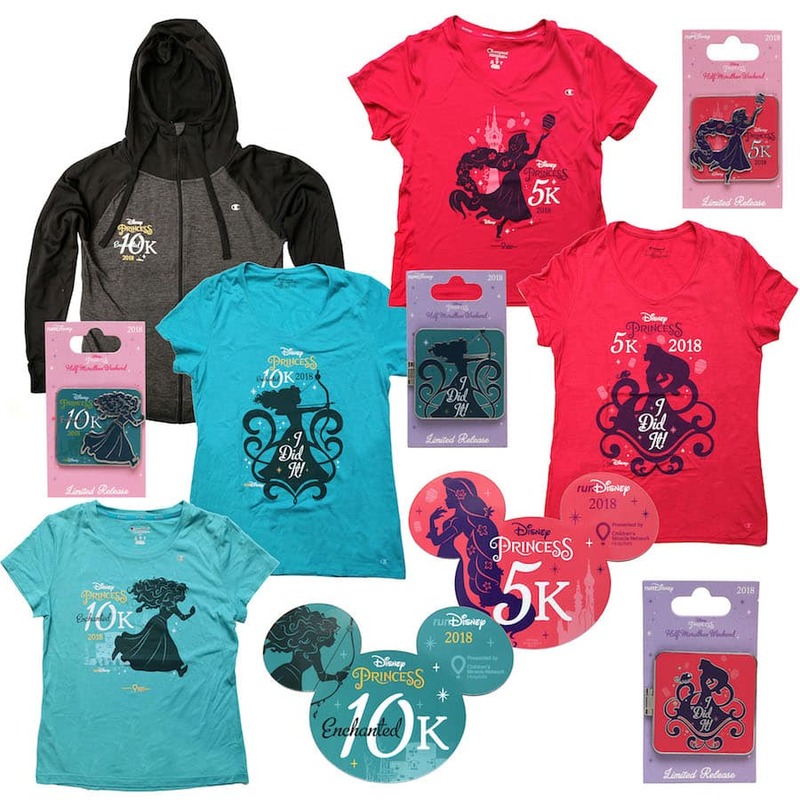 Other products include a new commemorative Minnie figurine, a special shoe ornament inspired by the race weekend, a new Pandora Disney Princess Half Marathon bracelet and charm and three Disney Princess-inspired handbags by Dooney & Bourke (a specially designed leather hangtag will be found on select silhouettes featuring the race name and date). 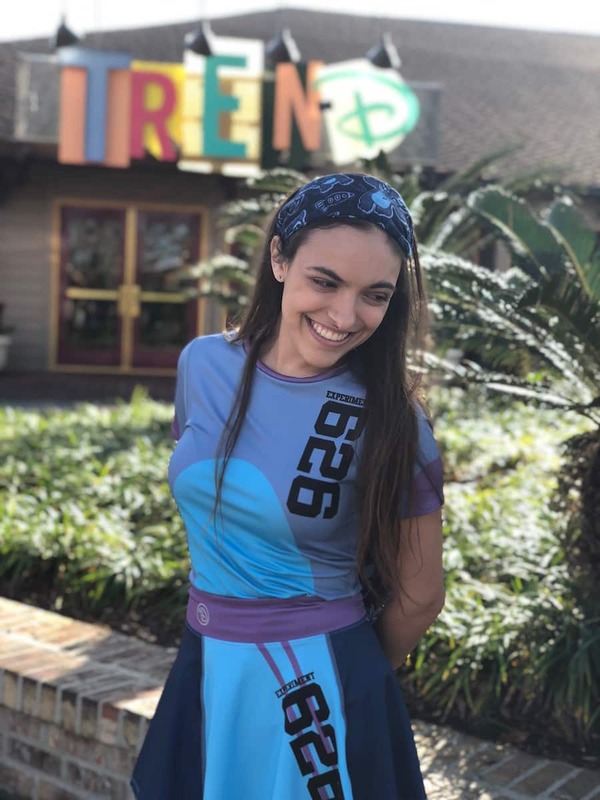 The Disney Character Performance Wear collection returns as well with moisture wicking, lightweight and breathable gear featuring some of your favorite Disney characters: Minnie Mouse, Stitch, Maleficent and many others! 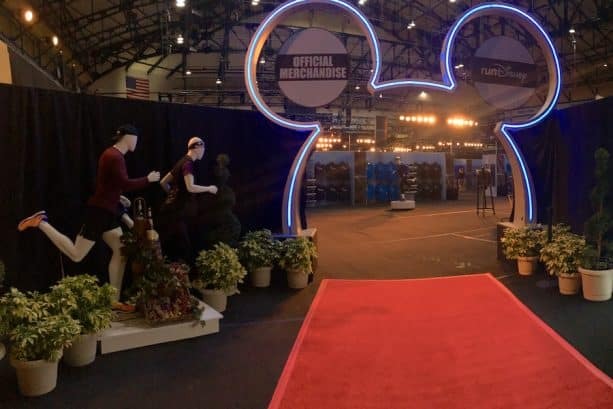 Want to enjoy early access to the runDisney Health & Fitness Expo for a first chance at getting your commemorative merchandise? 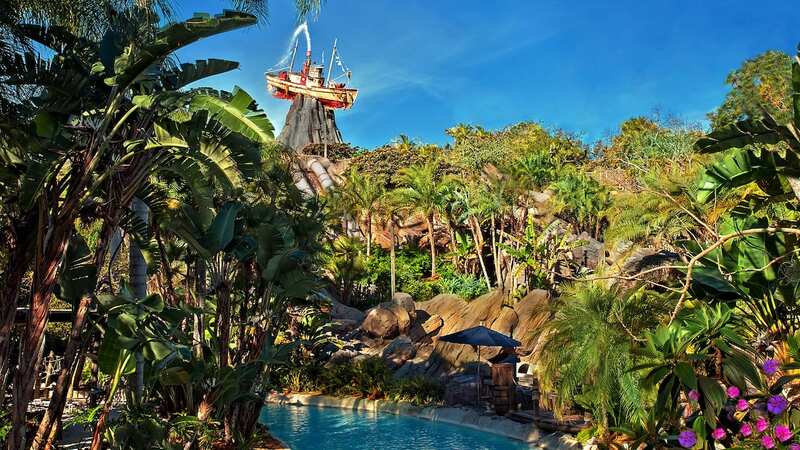 Register for the VIP Race Retreat Package and enjoy this along with many other benefits to enhance your race weekend. 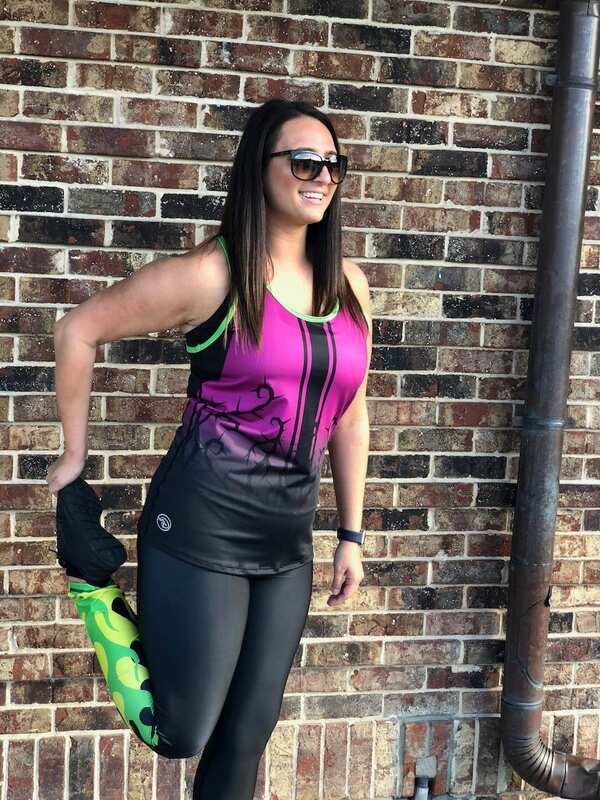 Online registration closes Thursday February 15, 2018. Will the Pandora charm be available separately? I already have a Pandora bracelet and would like to just purchase the charm. Is there any way you could tell me the cost of the Heigh Ho Jacket? 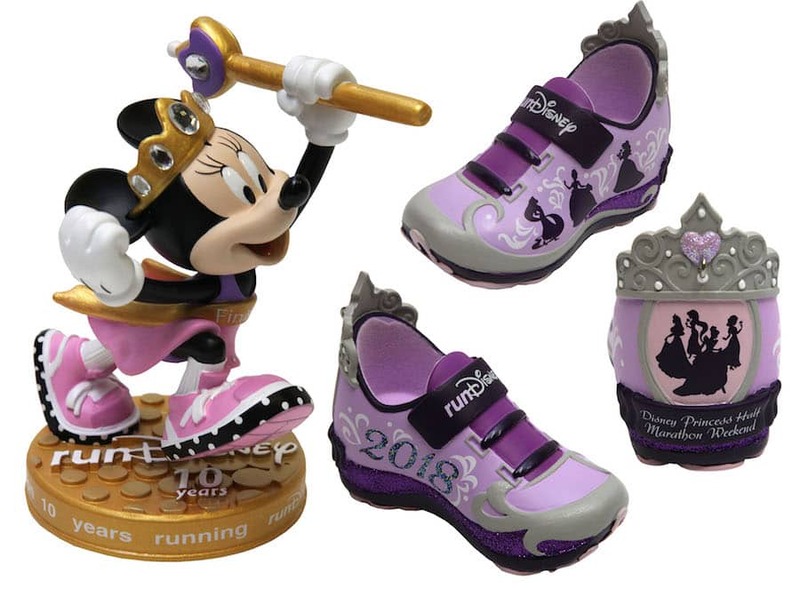 I wish the sneaker ornament was also made as real sneakers for adults. How cool would it be to have a crown on your sneaker!!! Yes please!!!! Will there be an Alex and Ani bracelet? 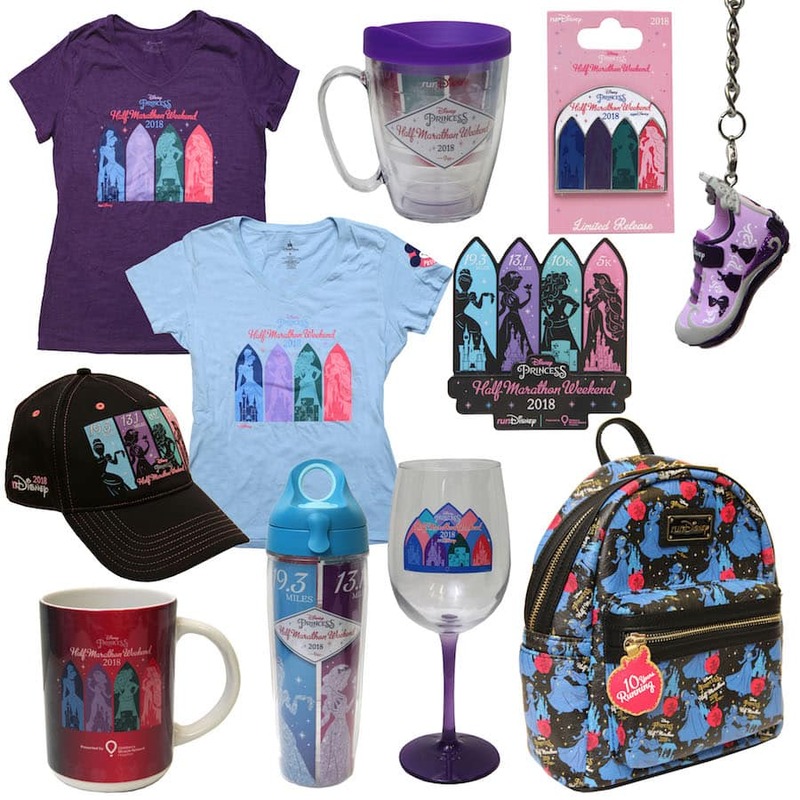 I love the Fairy Tale Challenge merchandise! 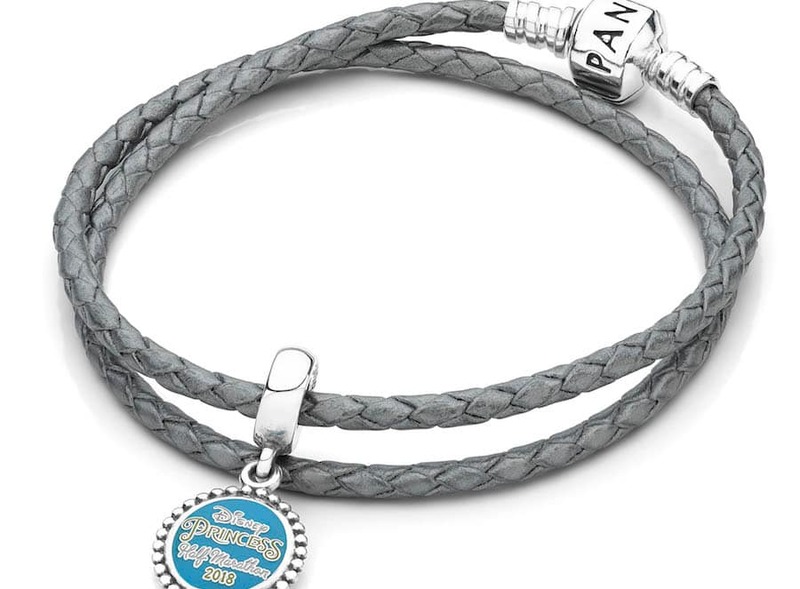 Can you please tell me the cost of the Pandora bracelet and charm?